BOLT SOFT announced that it has launched a mobile-based blockchain platform MIB Mainnet. MIB allows anyone with Smartphones to participate in mining by downloading a corresponding mining application. Because it does not require expensive mining equipment, it can prevent mining being monopolized by people with expensive equipment. 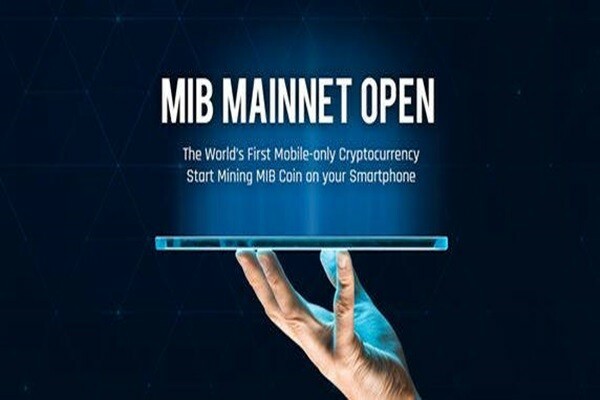 About 7,500 Smartphones are currently participating in mining of MIB Coin and they are located in various countries such as South Korea, China, Japan, Vietnam, Indonesia, Malaysia, U.S., Russia, Romania, India, and Nigeria.